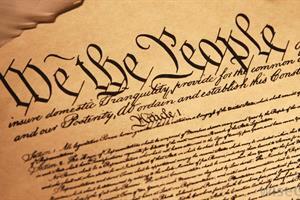 The annual celebration of Constitution Day will be held in the Osterlin Library lobby on Monday, September 17. Free pocket Constitutions, cake at noon, and a chance to voice your opinions on Constitutional issues. Join us in celebrating the document that has kept our nation on course for 229 years!